LG Electronics Inc. is set to launch their second version of Google TV in United States of America this 21st day of May. LG's Google platform internet-enabled TV hopes to gain larger share in the emerging Internet TV market. Executive vice president of LG's TV Ro Seogho said, "Production of Google TVs will start from May 17 from our factory in Mexico and US consumers will be able to buy the product from the week of May 21." 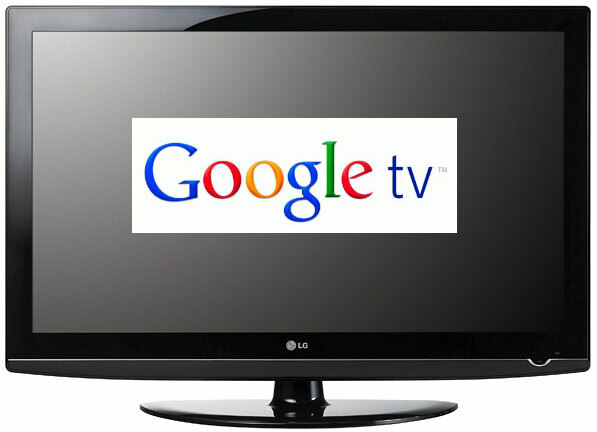 Google services such as searches and YouTube videos on their television screens will be accessible through Google TV. LG will decide whether to expand the offering to Europe and Asia after reviewing sales performance in the US market, according to Ro Seogho. The TV company still have no shipment target or details of prices or screen sizes. Meanwhile, Google has long held ambitions in the television industry, plans to extend its online advertising business to the big screens and to make the best use of its ownership of YouTube. Comments or suggestions about "Google TV set to launch in US this May 21" is important to us, you may share it by using the comment box below.